Thank you to all who participated in our Client Satisfaction Survey for 2018. Your feedback is invaluable to our business. 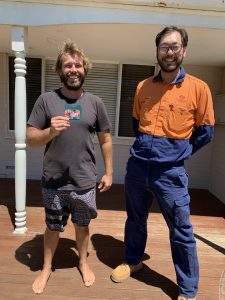 Using an online random winner generator the lucky winner for the $100 Bunnings gift card was Rhy Pegler. 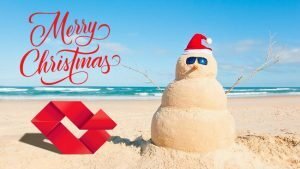 Our Office will be closing on Friday the 21st of December and reopening on Monday the 7th of January. From all the Team at Quantum Surveys, thank you to all our valued Clients for your continued support in 2018.